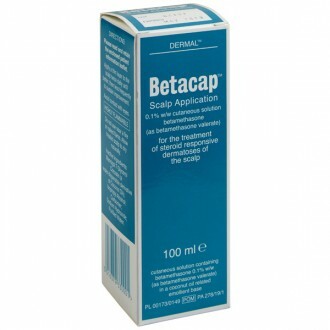 Betnovate scalp application can be purchased online from The Independent Pharmacy for the treatment and relief of atopic eczema symptoms and seborrheic dermatitis of the scalp and head. 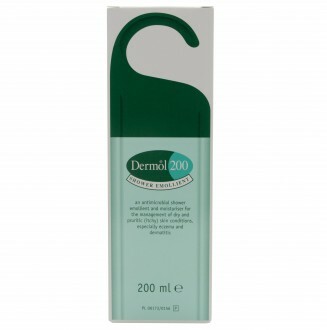 The cutaneous solution is used twice daily on dry, flaky, irritated or inflamed areas to calm redness, itching and irritation. Betnovate scalp application works alongside scalp moisturizer and emollients to help keep eczema of the scalp under control and to soothe alopecia. If you’re suffering from an itchy scalp that is undiagnosed, there could be several causes, including dandruff and seborrheic dermatitis, psoriasis, allergic reactions, tinea capitis, eczema, folliculitis or head lice. To confirm the cause, consult with our UK online doctor to find the right medication. 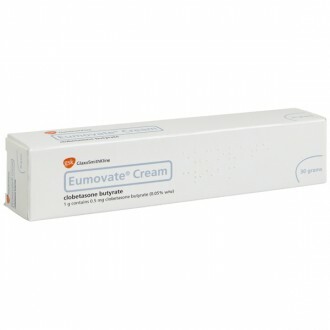 Betnovate scalp application is a prescription-only cutaneous medicine made by GlaxoSmithKline UK. 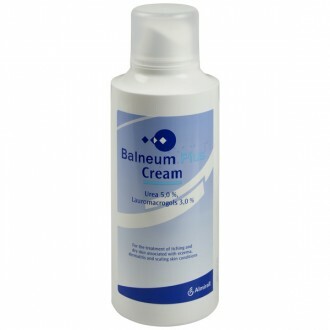 It contains betamethasone valerate 0.1% and is available to buy online from The Independent Pharmacy. Buying online has its benefits – all you need to do is fill in a short health questionnaire and our in-house health care team can quickly get your medication dispatched and offer any appropriate directions. 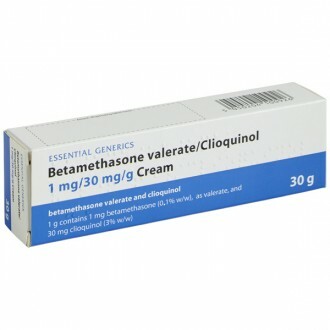 Betamethasone is a corticosteroid that is applied topically to the area showing symptoms of redness, irritation or inflammation. 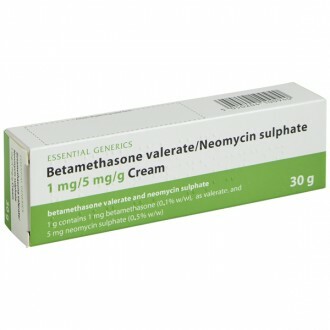 Betamethasone valerate is absorbed through the skin and then helps to block the release of inflammatory chemicals that cause the symptoms of severe eczema. 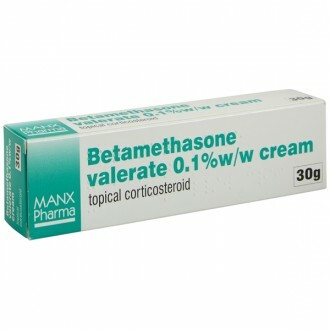 Betamethasone is classed as a 'potent' (strong) steroid, so obtaining the right dosage is important. It can be useful in clearing and providing relief from chronic conditions where weaker treatments have been ineffective. Betnovate scalp is very effective at treating outbreaks of eczema, dermatitis, or psoriasis affecting the scalp to effectively calm the redness and irritation. While it has its benefits, Betnovate scalp application is not intended for everyday usage. 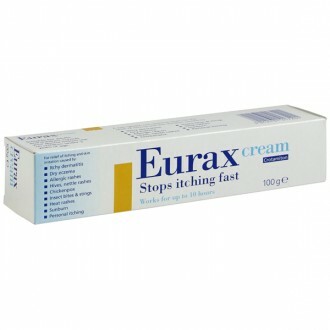 It should be used to manage acute attacks of eczema or folliculitis on the scalp or head where the skin becomes very dry, itchy or flaky (which sometimes results in dandruff). 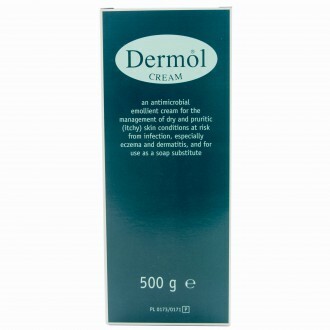 You should then use moisturisers or emollients to keep the skin in good condition day-to-day – such as with chronic conditions. Be sure to follow the usage and application instructions on the enclosed leaflet carefully. 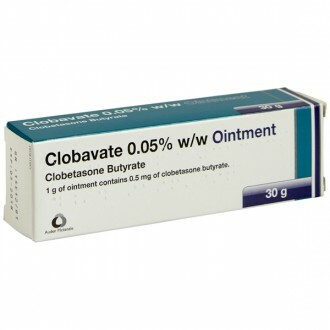 Dovobet gel is used as topical treatment of body and scalp psoriasis. Betnovate scalp application works to treat an itchy scalp that could be the result of either psoriasis, eczema, seborrheic dermatitis, head lice, or any number of afflictions – not just psoriasis alone. 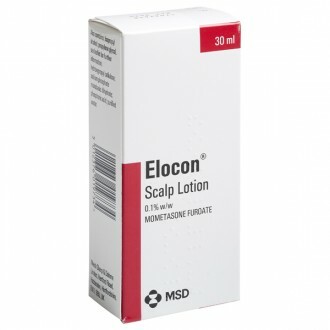 Elocon lotion is a topical corticosteroid used to relieve inflammation, itching, and irritation and comes under multiple brand names. It can sometimes cause inflammation of hair follicles, therefore we would recommend a scalp-specific treatment, such as Betnovate scalp application, for treating the head. 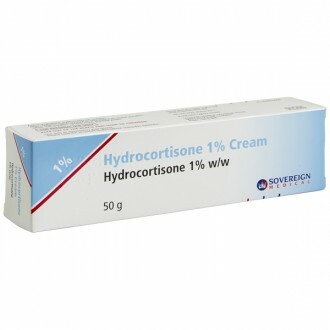 Mometasone furoate is another topical corticosteroid used to reduce inflammation of the skin. 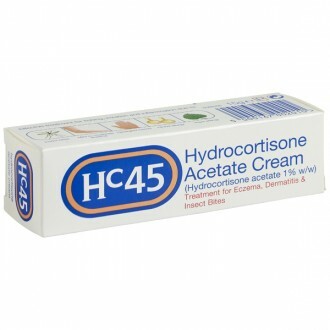 It’s also available as nasal mometasone and can be used to treat asthma. 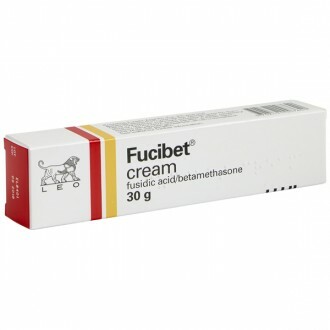 Mometasone furoate can be used generally and is not specifically designed to treat the scalp. Betnovate Scalp Application is used topically for acute or atopic eczema, psoriasis or seborrheic dermatitis affecting the scalp resulting in a dry or itchy scalp. It can be used by adults, babies and children. Betnovate Scalp Application is sometimes prescribed for alopecia sufferers to cool the irritation that can come with hair loss. 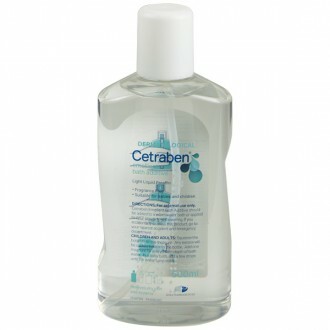 It is normally applied to the scalp twice daily, in the morning and at night. As your condition improves, you can reduce this down to once daily. It should not be used more often than twice daily. For some people it may be easier to have someone apply Betnovate Scalp Application for you. If someone applies your Betnovate for you, or if you are applying it for a child or baby wear disposable plastic gloves or wash their hands thoroughly after use. Whilst using Betnovate Scalp Application, you should wash and shampoo your hair before application to ensure it has time to absorb into the skin and is not washed off. As Betnovate Scalp is flammable, do not use a hairdryer whilst using the treatment. Betnovate Scalp Application should not be used for more than 10 days consecutively. It should not be used for a long period of time without a break. Use moisturizer and other emollients to keep your scalp in good condition. Unscrew the bottle cap and place the nozzle on the scalp that needs treating. Gently squeeze the bottle to cover the area with a thin and even layer of liquid. You can rub Betnovate Scalp Application in, but you don't have to. Your scalp will feel cool until the liquid has dried. If you forget to apply Betnovate, apply it as soon as you remember. If it is close to the time that your next application is due, skip the dose and apply at the normal time. Betnovate Scalp Application does not always cause side effects, however like all medicines they are possible. Side effects are normally associated with Betnovate Scalp being applied incorrectly or being used in higher doses or quantities than recommended. Be particularly careful when using it for babies and children. 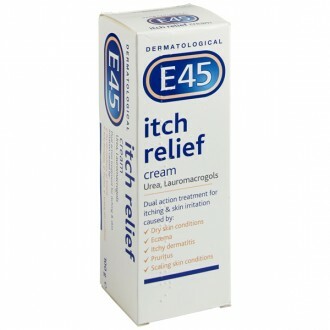 A feeling of burning, irritation or itching where the liquid is applied. weight gain, rounding of the face and high blood pressure. These are more likely to happen in infants and children. you find that your skin condition gets more severe or becomes swollen during treatment. 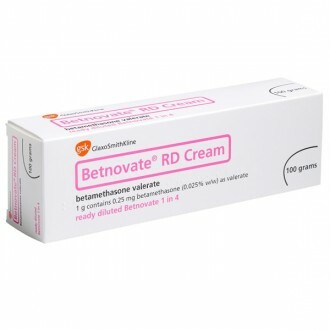 You may be allergic to Betnovate, have an infection or need other remedies. you have acute psoriasis and you get raised bumps with pus under the skin. 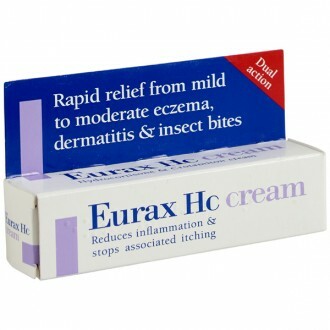 This can happen very rarely during or after treatment and is known as pustular psoriasis. If any of the above side effects become serious, or if you notice any side effects not listed here or in the accompanying patient information leaflet, please consult your doctor or pharmacist. 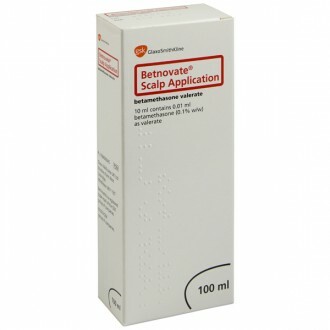 Betnovate Scalp Application contains the active ingredient betamethasone valerate 0.122%. 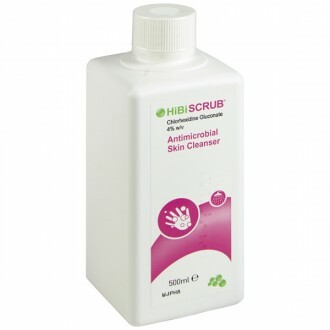 It also contains Carbomer, Isopropyl Alcohol, Sodium Hydroxide and Purified Water. 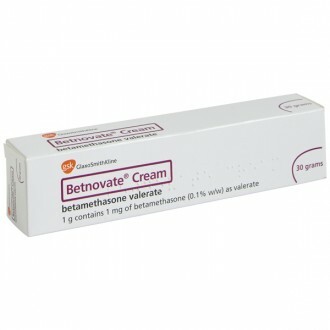 if you are allergic (hypersensitive) to betamethasone valerate or any of the other ingredients of Betnovate (listed under the ingredients tab). if you have a skin infection on your scalp (this may appear as an open wound that may be sticky or pussing). 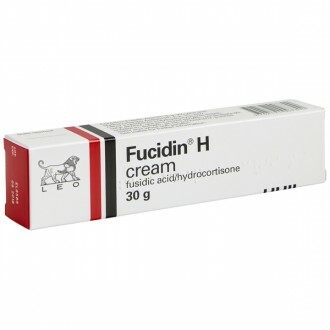 if you have previously had an allergic reaction with another steroid. if you are applying the liquid under an airtight dressing. 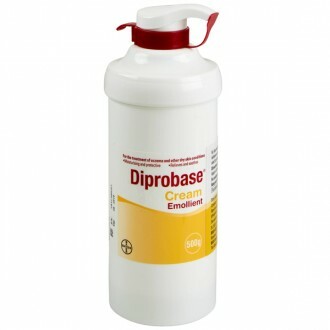 These dressings make it easier for the active ingredient to pass through the skin. It is possible to accidentally end up using too much. if you have psoriasis, your doctor will want to see you more often. If you are not sure if any of the above apply to you, talk to your doctor or pharmacist, or contact us, before using this medicine. 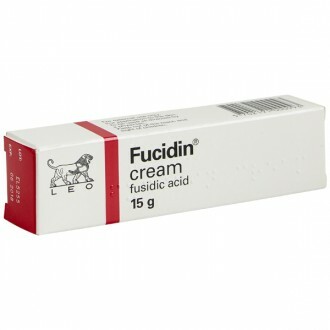 You should not purchase this medicine online if you are pregnant or breastfeeding. It is best to talk to your doctor before using this medicine if you are pregnant, might become pregnant or are breastfeeding.